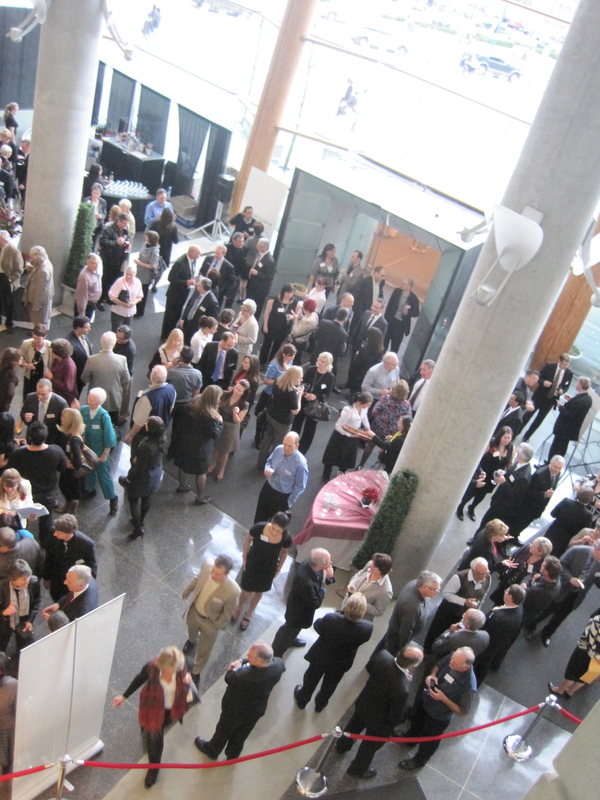 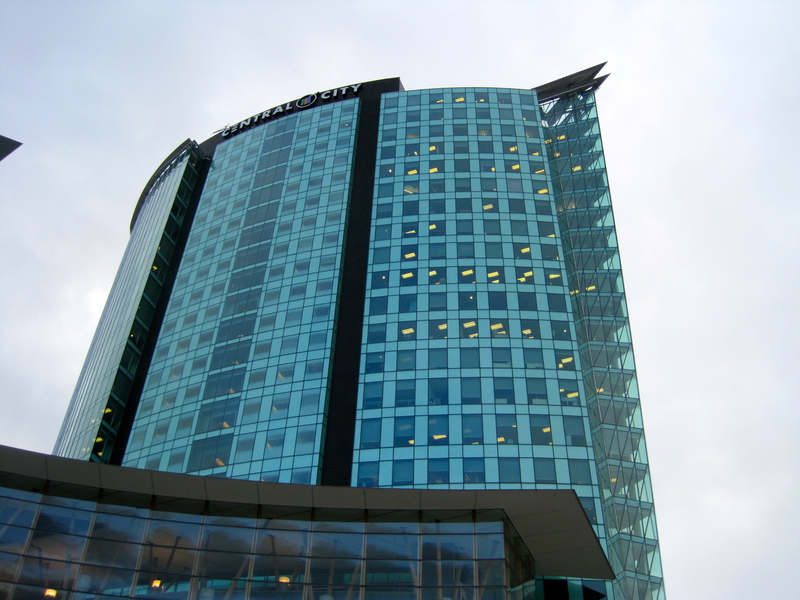 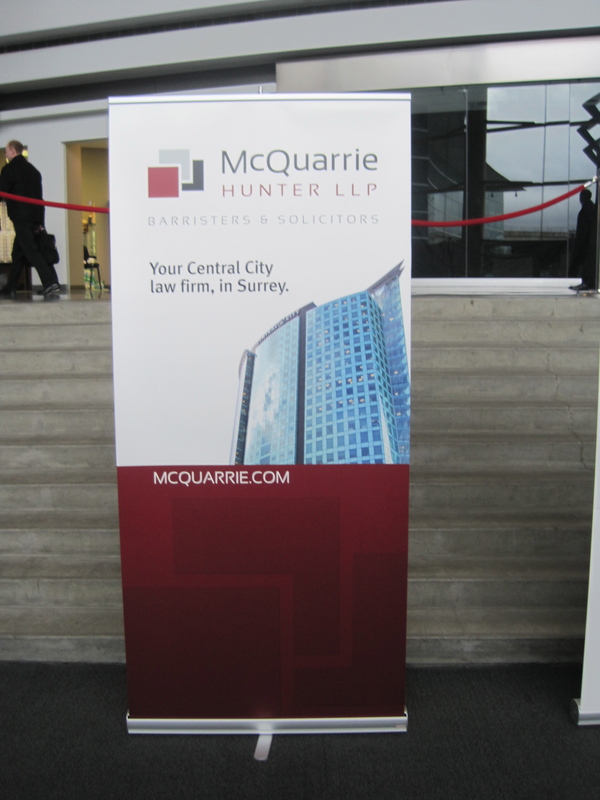 Earlier this month our friends at McQuarrie Hunter LLP welcomed several hundred clients, colleagues, and invited guests to join them in celebrating the opening of their new office in the Central City office tower in Surrey. Surrey mayor Dianne Watts was amongst the guests on hand (shown here with McQuarrie Hunter managing partner Tako van Popta), who enjoyed guided tours of the firm’s new space provided by McQuarrie’s lawyers and staff, and a large and lively reception in the building’s lobby. 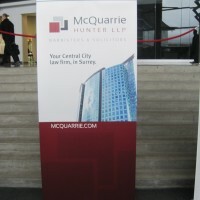 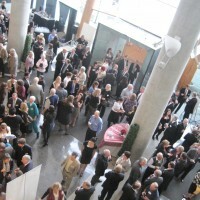 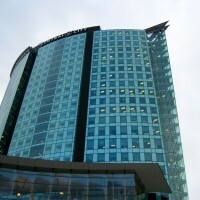 McQuarrie Hunter LLP has deep roots in both Surrey and New Westminster, and the new premises – which consolidated the firm’s three prior offices into a single new modern building – will undoubtedly give clients a better sense of the scale and scope of McQuarrie’s capabilities as one of Metro Vancouver’s largest firms outside of Vancouver’s downtown core. 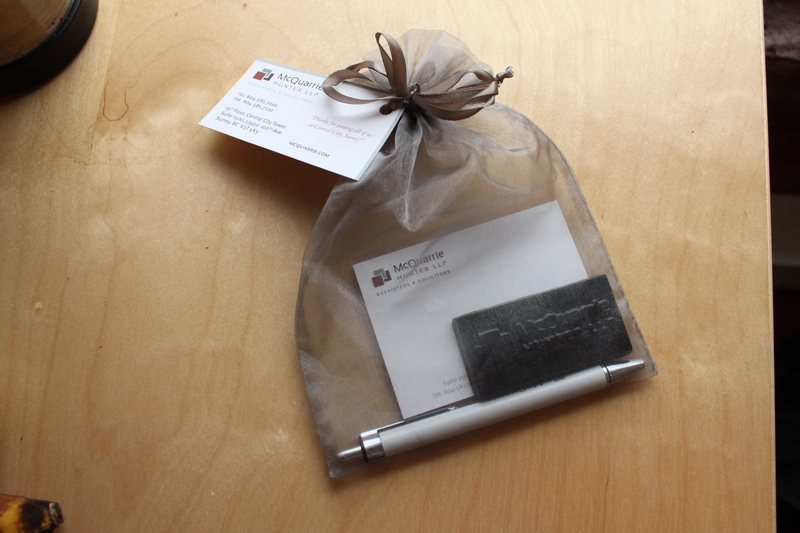 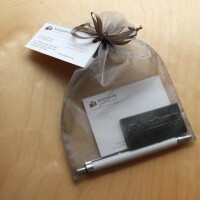 The firm’s new (skunkworks-designed) brand identity was out in full-force as well, adorning banners, gift bags and signage. 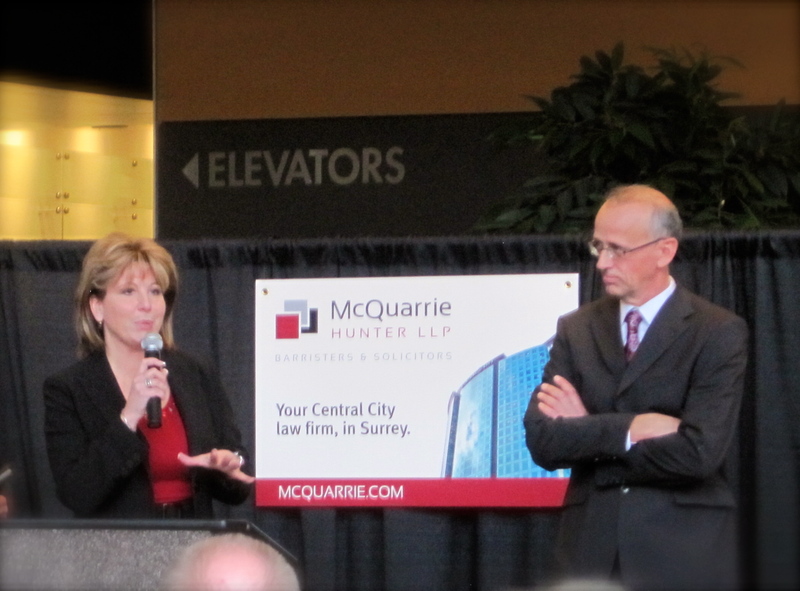 Our best wishes to the firm as they embark on the next chapter in the firm’s storied history in their new location.